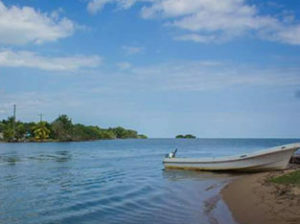 Located in the north of Toledo, between Punta Gorda and Placencia along the coastline, Monkey River Village is a popular tourist destination. 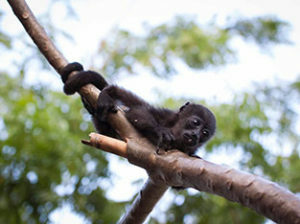 It has an abundance of wildlife, including fish, birds, butterflies, iguanas and of course, howler monkeys. 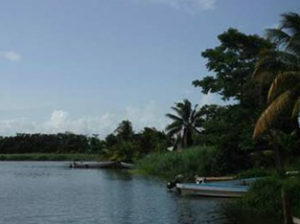 The village is bordered on the west by riverine forests – a so it’s the perfect place for experiencing the Belizean jungle. 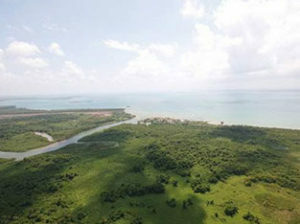 River tours, led by one of the local experience tour guides, wind upriver through mangrove channels and broadleaf forest. This gives you a chance to see beautiful riverine forests and wildlife in the comfort of a skiff. 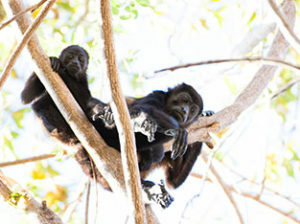 As you glide by, iguanas dive into the water, troops of howler monkeys race through the trees; birds dart from tree to tree; and crocodiles sun along the banks of the river. 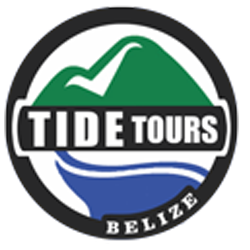 Stop for a hike through the jungle, where your guide will point out herbal medicines, tarantulas, crocodiles, snakes, howler monkeys, and various birds including toucans and oropendulas. 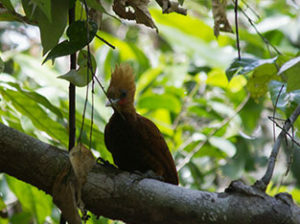 If you’re lucky, you may even spot a deer, tapir, or even a jaguar.